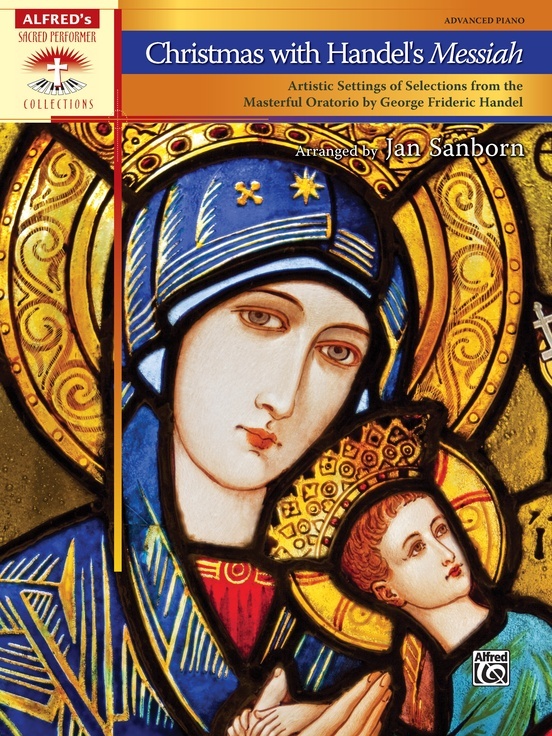 The Messiah, by George Frideric Handel, is one of the most familiar pieces in choral literature, beloved by audiences worldwide and considered standard fare during the Christmas season. 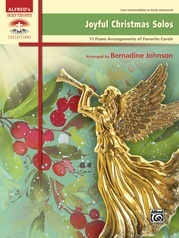 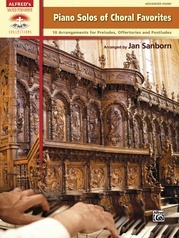 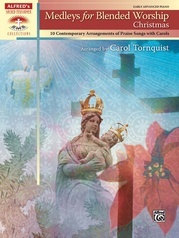 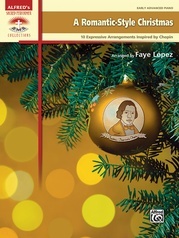 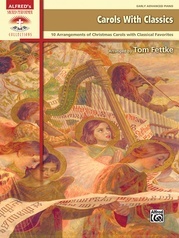 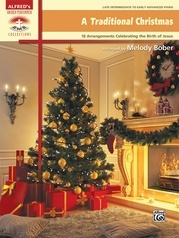 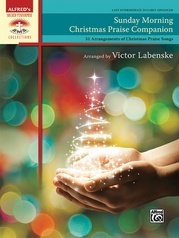 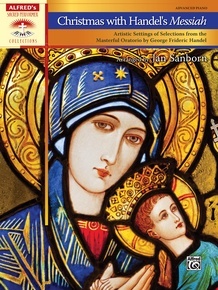 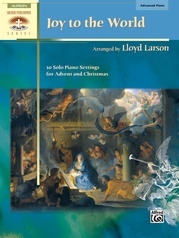 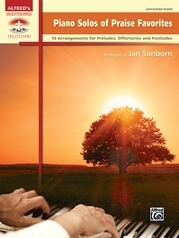 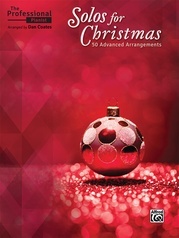 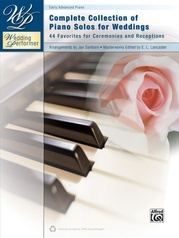 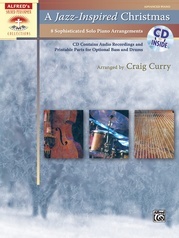 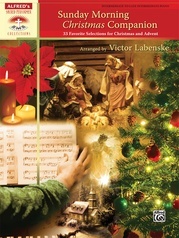 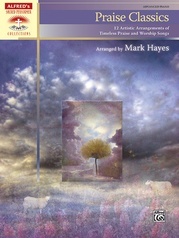 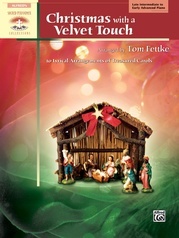 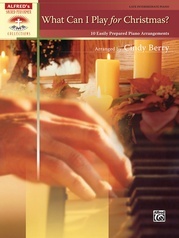 Piano arrangements of several of the familiar choruses and arias are presented in this collection, for use as solos or sets. 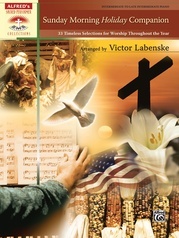 They are appropriate for concerts as well as worship services. 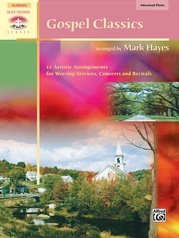 Approximate performance times are included to assist in planning. 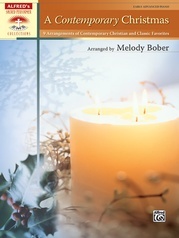 Titles: And the Glory of the Lord * Comfort Ye My People * For Unto Us a Child Is Born * The Hallelujah Chorus * He Shall Feed His Flock * O Thou That Tellest Good Tidings to Zion * Pastoral Symphony. 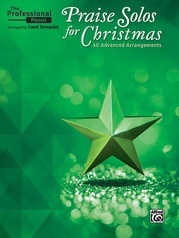 "What a great way to introduce The Messiah to young pianists!...these are fun to play, and are perfect for playing in worship services or recitals."